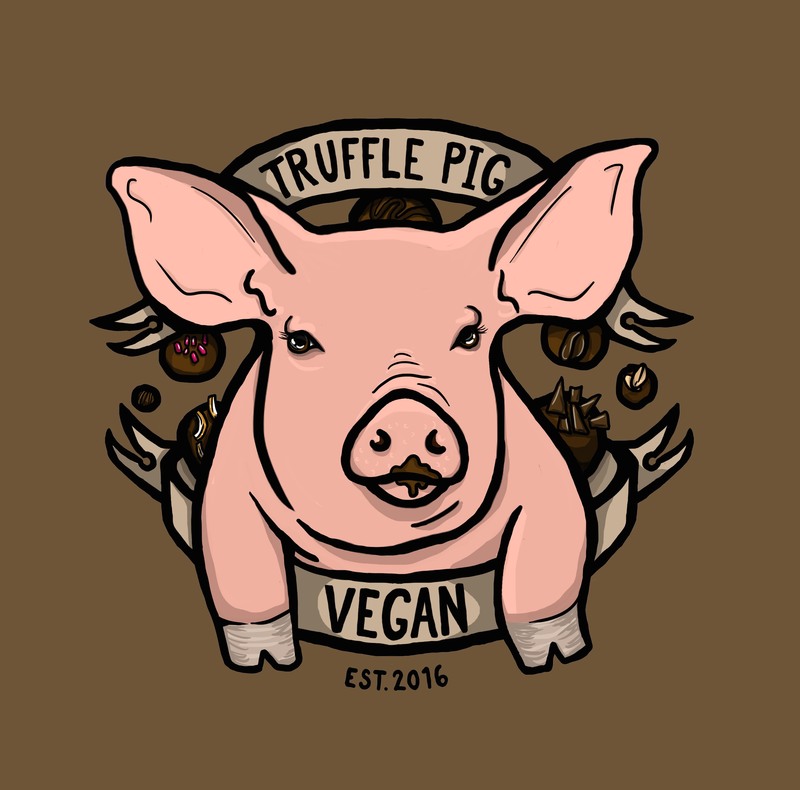 I’ve never heard of Truffle Pig before but their products look fantastic! 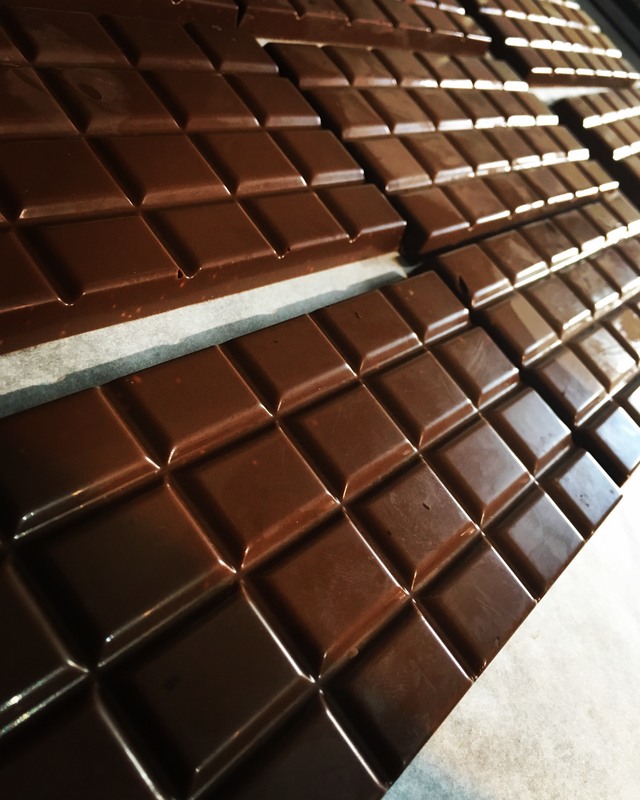 That crunchy bar would certainly be high on my list. As Halloween approaches, I would love to try their Pumpkin Spice Latte Truffles!